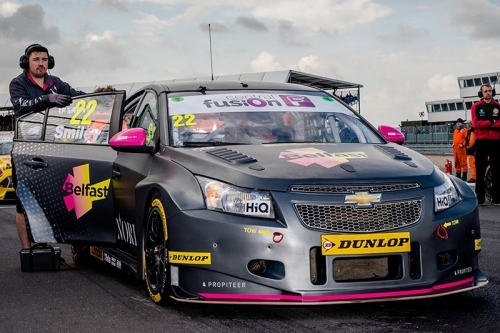 BTC Norlin Racing was a professional motorsports team that competed in the Dunlop MSA British Touring Car Championship in the 2017 and 2018 Seasons. 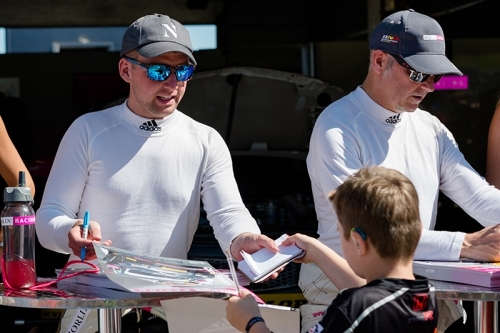 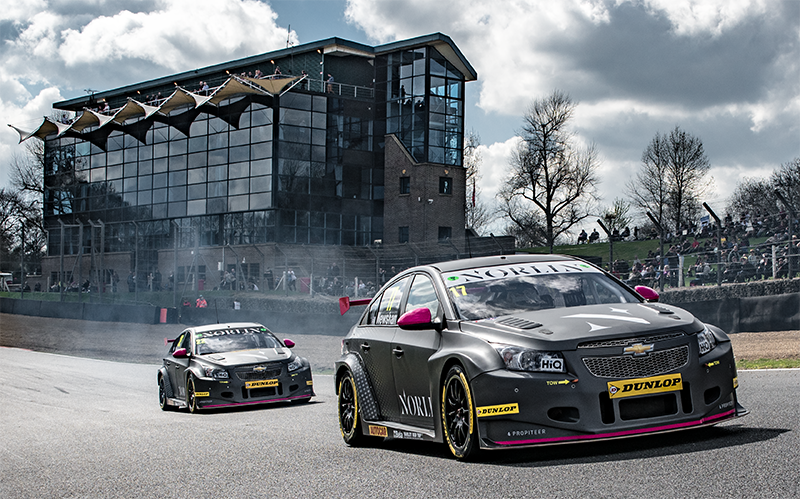 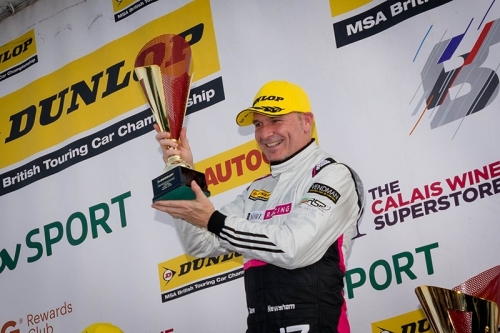 The team was led by BTCC stalwart Bert Taylor and included the exciting prospects in Chris Smiley and Daniel Lloyd. The team had a successful 2018 season with two race wins, a second place finish and became a regular fixture in the top ten.